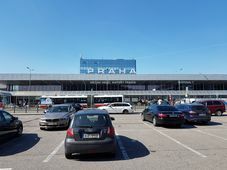 Prague Airport, photo: Ondřej Tomšů The first steps of anyone who has visited Prague from abroad have likely led from Václav Havel International Airport. 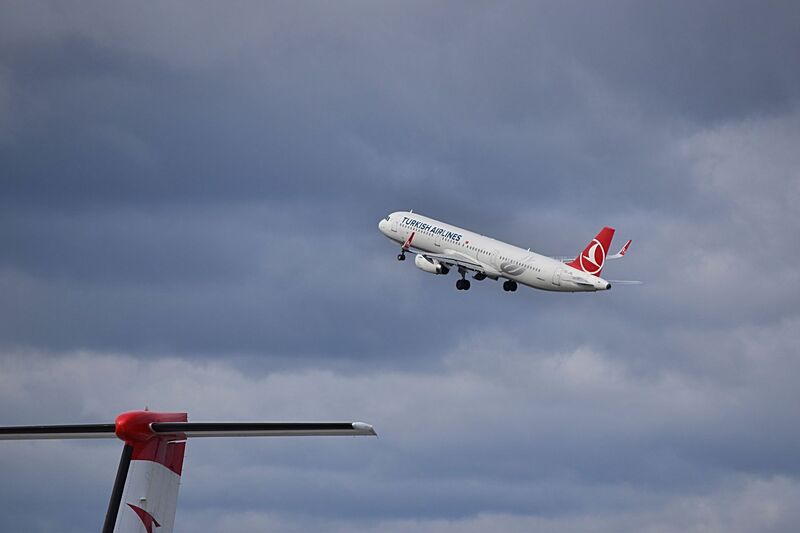 The airport has been in service since 1937 and last year alone its two runways transported more than 16.8 million passengers on 155,000 flights. 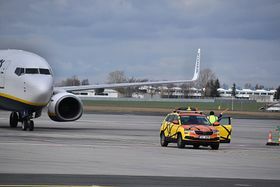 Its position as the most important airport in the Czech Republic is more or less indomitable, but its spokesman Roman Pacvoň, says the management’s targets reach higher. Within this challenge, Prague is closely competing with its former communist neighbours. 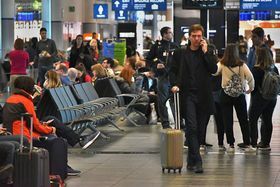 Skyranx’s top 100 World Airports list, which uses a complex measuring methodology ranging from ease of transit to the friendliness of staff, lists the Czech capital’s main airport at number 92, three spots ahead of Warsaw and two spots behind Budapest. Photo: Ondřej Tomšů However, when it comes to achieving the full vision that Mr. Pacvoň sets out, there is still a very long way to go, as its most successful regional neighbour, Vienna, lies within Skyranx’s top 20 list and transports nearly one and a half times the amount of people every year. 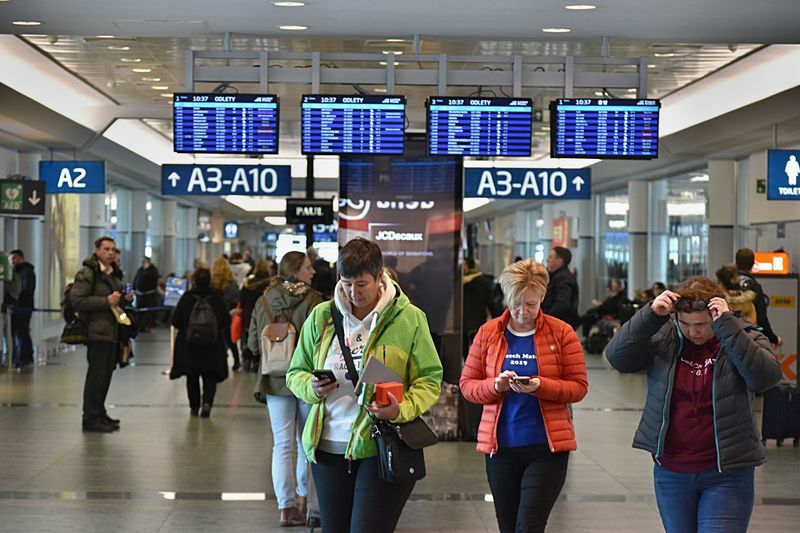 Václav Havel Airport will therefore have to come out with some substantial improvements to close the gap and Mr. Pacvoň eagerly lays out the management’s future plans. The grand development plans may sound alluring, but how will the public reach the universities and hotels from the capital? Currently the only access routes remain by taxi, car or bus. While the option of constructing a direct metro line has been the subject of much discussion in the past, the building period would be as long as 11 years, according to an estimate from an analysis made for Prague City Hall in 2018. Mr. Pacvoň agrees that increasing the transport infrastructure connecting the airport with the capital is a necessity, but says a train line is more likely in the near future. Once completed, the train, which will partly run underground, is expected to carry passengers from the airport to Masarykovo Nádraží, a train station in the heart of Prague which is on track to soon receive its very own makeover. Another train connection will run all the way to the Central Bohemian city of Kladno located 25 kilometres outside the capital. Within the airport itself plans have also been drawn up to improve the comfort of passengers. 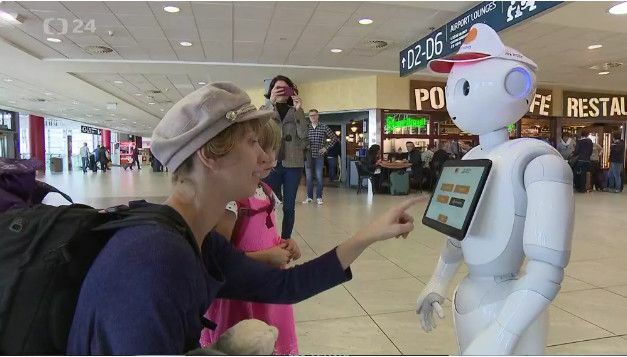 Last year the first robot, called Mr. Pepper, was introduced to the airport. Apart from offering information on airport facilities and directions, his flashy dance moves also serve as entertainment for children. Soon there will be another family friendly addition, says Mr. Pacvoň. That such measures pay off was proven last year, when the airport was highly commended at the ACI EUROPE Best Airport Awards in the category for 10 – 25 million passengers category. 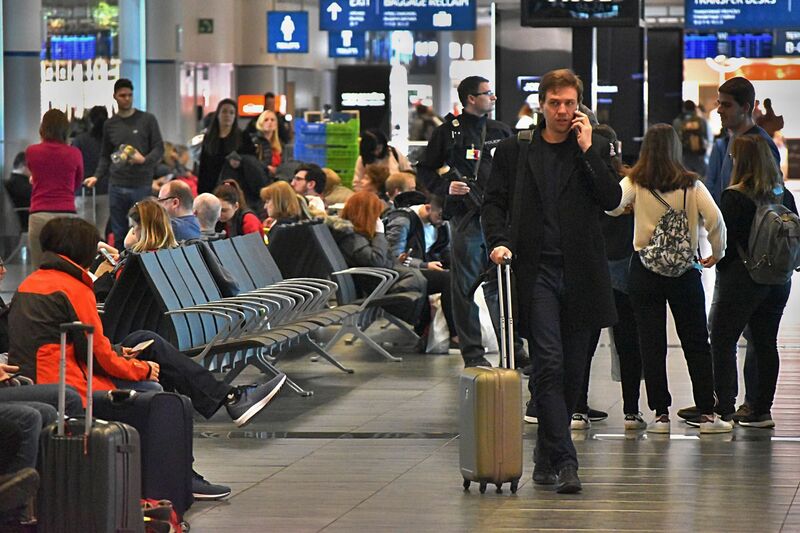 Apart from customer service, the ACI judges also inspect the airport’s capabilities in facilities, retail, community relations and, last but not least, security, an area about whose specifics Mr. Pacvoň is unwilling to talk too openly. Are there any other security measures planned? You have already mentioned the family line, anything else on a related note? 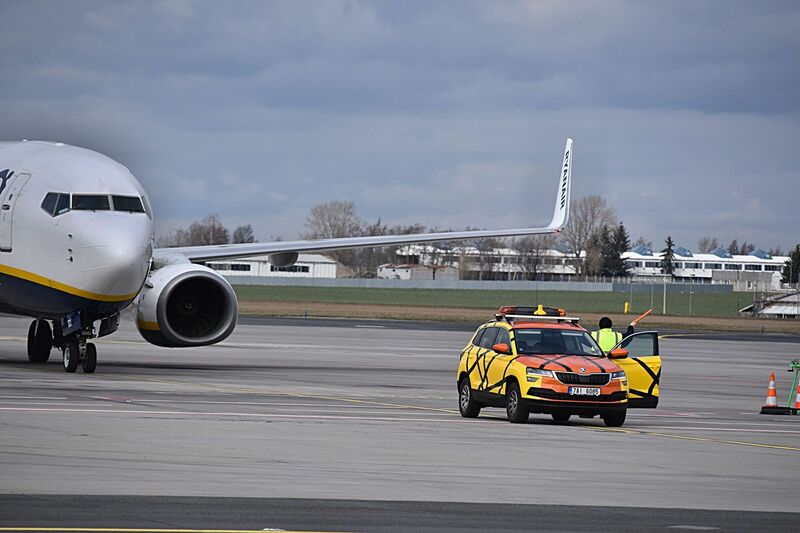 Whatever the mysterious new measures are, it comes as little surprise that Václav Havel Airport has to keep innovating, as its passenger base has been growing at a particularly fast rate in the past two years. This year, it is expected to grow further with the number of passengers exceeding 17 million. 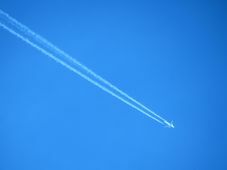 Connections to new destinations such as Florence, or Zadar in Croatia will also be on offer. Photo: Ondřej Tomšů Another connection that promises growth is the possibility of establishing a Prague-Bangkok line, which was mentioned by Prime Minister Andrej Babiš during his trip to Thailand in January. 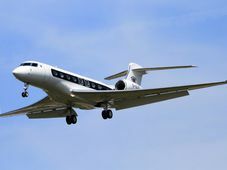 Due to Bangkok’s role as an important intersection, it is hoped that the flight connection to Prague could also bring in tourists from other Asian countries. The Czech prime minister said that it should open by Christmas, but Mr. Pacvoň refuses to offer up any details. 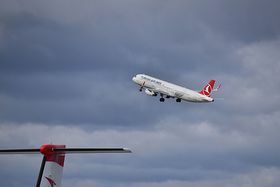 Whether the Prague-Bangkok line becomes an important connection with Asia, as the Mr. Babiš hopes, remains to be seen, but one thing seems certain - Václav Havel Airport will continue to grow and innovate, chasing the top spot among its Central European competition.